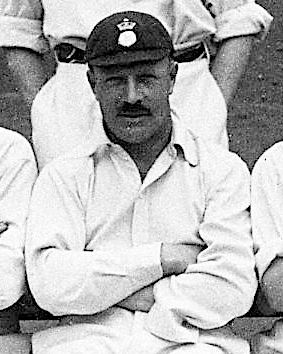 Considered “one of the finest and hardest hitters of his day,” Edward Ivo Medhurst Barrett captained the Shanghai cricket team in the early part of the 20th century, becoming the club’s top scorer with 857 runs from 14 matches. Barrett was a right-handed batsman known for a “sound defence with well-timed ground strokes all round the wicket.” He played his first match for Shanghai on October 22nd and 23rd, 1908, where he scored 29 runs over two innings (27, 2*) in a match between the SCC and the Hong Kong Cricket Club. His highest individual score came in Shanghai in 1921 against the Hong Kong Cricket Club where he scored 165 runs in one innings as Shanghai beat Hong Kong by an innings and 160 runs. Edward I.M. Barrett was born in Surrey on June 22, 1879 and played first class cricket for Hampshire, making his debut on August 13, 1896. He served in the 2nd Lancashire Fusiliers during the Second Boar War, and, when he was wounded, joined the police force, eventually serving in Malaya. Following his tour of Malaya, Barrett migrated to Shanghai in the first decade of the new century to join the Shanghai Municipal Police Force of the Shanghai International Settlement. He would eventually become the Commissioner of Police in 1925, serving for four years before being forced to resign in 1929. Barrett was a Rugby Union international player for England in 1903 and also played cricket for the MCC, the Gentlemen of England, the South of England and the Rest of England. 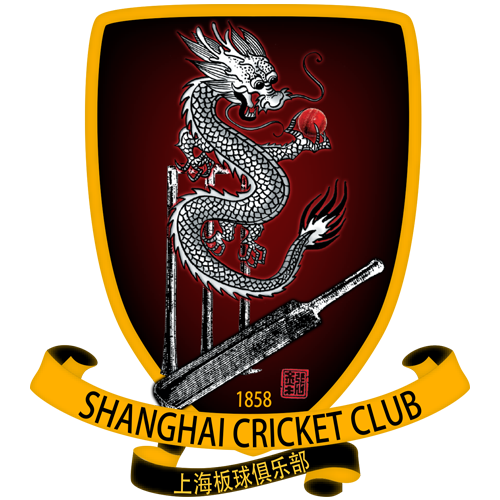 Shanghai’s greatest batsman played his last match for the SCC in 1928, scoring 45 runs over two innings (25, 20) against Hong Kong. He died in Hampshire on July 10, 1950 following an accident. He was 71.